Harry Connick Jr. Milwaukee Theatre Friday, Apr 6th. Need I say that this man makes the ladies swoon? At least I know that my wife swoons over this guy. 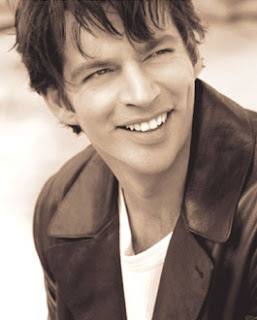 Actually, I have seen his show in previous years and Mr. Connick Jr. brings a really good band with him. Since my wife plays his CD's, I can certainly hear that he's got some vocal chops.